A Victorian accounting firm faces legal action for its alleged involvement in the underpayment of wages to two of its client’s employees. The Fair Work Ombudsman (‘FWO’) has commenced proceedings in the Federal Circuit Court against EZY Accounting 123 Pty Ltd (‘EZY Accounting’) for allegedly being involved in contraventions of the Fair Work Act 2009 (Cth) (“FW Act”) by its client, Blue Impression Pty Ltd (‘Blue Impression’). EZY Accounting provided payroll services to Blue Impression. FWO alleges that EZY Accounting’s involvement in the contravention was that it knew when providing these payroll services that the wage rates paid to two of Blue Impression’s employees were well below those set out in the Fast Food Industry Award 2010. Blue Impression operates a fast food restaurant in Melbourne. The restaurant allegedly underpaid two of its employees a total of $9,549.00 between September 2014 and April 2015. The required amount for casual loadings. FWO is seeking the imposition of a civil penalty upon EZY Accounting on the basis that it was an accessory to the contraventions by Blue Impression because they processed the underpayments. In 2014, Blue Impression was reminded of its obligations under the FW Act after an audit found that it underpaid 12 employees a total of $8,800. EZY Accounting was involved in the audit as they assisted Blue Impression to calculate and rectify the underpayments. FWO says that EZY Accountants were therefore aware of the minimum wages payable under the Fast Food Industry Award 2010. Blue Impression and EZY Accounting each now face penalties of up to $51,000 per contravention, while Blue Impression’s operations manager also faces penalties of up to $10,200 per contravention. It is important for accountants and advisers assisting businesses with their employment obligations to be aware that where this results in the business contravening a civil penalty provision of the FW Act, whether because of an underpayment or non-payment of a minimum entitlement under a Modern Award or the National Employment Standards, that they may be taken to have contravened the same civil penalty provision of the FW Act themselves. The EZY Accounting case demonstrates the need for accountants and business advisers to ensure their advice is compliant with the FW Act. 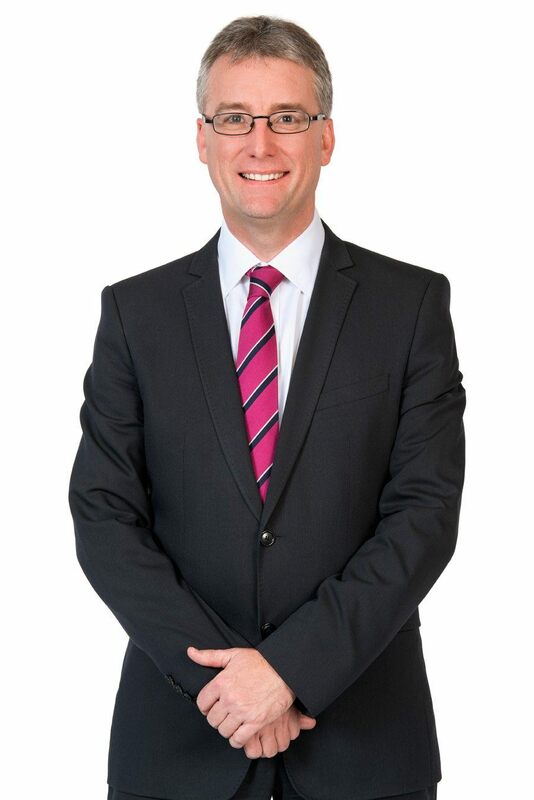 Although accountants cannot be held to the same standard as legal advisers, we suggest that accountants who are involved with the calculation and processing of payments to their clients’ employees will need to be able to establish that they have taken steps to ensure they are not involved in any contravention of the FW Act.